The Fund for Investigative Journalism is kicking off a monthly newsletter to showcase the groundbreaking work produced by investigative journalists working with our grants. 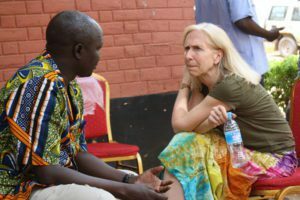 By providing money to cover travel and expenses, FIJ enables grantees to tackle ambitious investigative stories that might otherwise go uncovered. We are excited to share some of their work. Earlier this week, we closed the application period for our current round of grants. In the next few weeks, we will sift through those applications, seeking opportunities to support ambitious, high-impact projects across the country and the world. 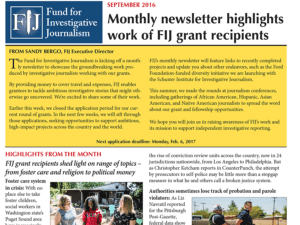 FIJ’s monthly newsletter will feature links to recently completed projects and update you about other endeavors, such as the Ford Foundation-funded diversity initiative we are launching with the Schuster Institute for Investigative Journalism. This summer, we made the rounds at summer journalism conferences, including gatherings of African American, Hispanic, Asian American, and Native American journalists to spread the word about our grant and fellowship opportunities. We hope you will join us in raising awareness of FIJ’s work and its mission to support independent investigative reporting. The role of money is looming larger in San Francisco politics, where nearly $28 million flowed into campaigns last year. Some campaigns had more money than others. In partnership with the TV Archive, a project of the Internet Archive, the San Francisco Public Press examined how the money was spent and analyzed the “half-truths and slanted narratives” being peddled by campaigns. Surprisingly, much of the money spent in the tech-savvy city was for old-school campaign tactics: mailers and television spots. 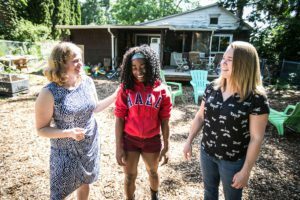 With no place else to take foster children, social workers in Washington state’s Puget Sound area have increasingly resorted to housing children in hotels at night, then babysitting them in child welfare offices during the day. 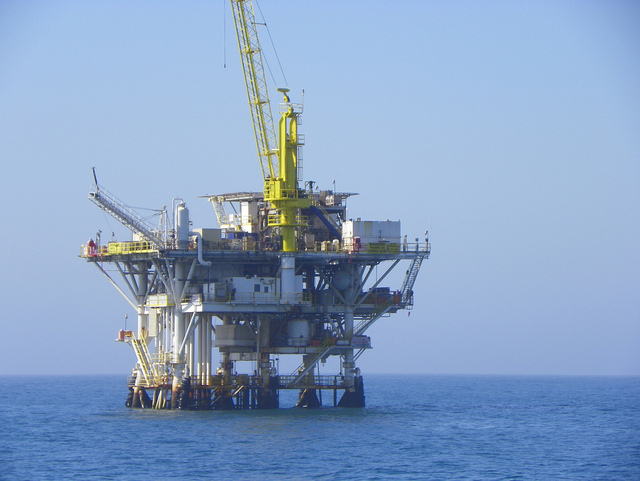 As part of her three-part series on Atlantic drilling, Sue Sturgis, the editorial director of Facing South and the Institute for Southern Studies, unraveled the unusual relationships between the Governors Coalition and the oil and gas industries. (Washington) Applications for a diversity initiative funded by the Ford Foundation are currently being accepted, with an upcoming deadline of October 1st. The initiative is an FIJ collaboration with the Schuster Institute for Investigative Journalism to award FIJ grants, coupled with Schuster Institute fellowships, to women journalists and journalists of color. The online application form with instructions for the grant/fellowship diversity initiative can be found here: https://investigate.submittable.com/submit. The Fund for Investigative Journalism’s deadline for its fall cycle has passed. Applications are accepted by FIJ three times a year. The next deadline is Monday February 6, 2017, at 5pm Eastern time. While some evangelicals might dismiss talk about diversity, others say it’s a theological imperative. Steve Rabey, writing for Religion News Service and the Colorado Springs Gazette, reports that women and people of color aren’t well represented in the leadership ranks of so-called parachurches — the thousands of religious nonprofit groups involved in various forms of Christian ministry. Can the rise of conviction review units fix a ‘broken justice system’? Concern over people being wrongly imprisoned has prompted the rise of conviction review units across the country, now in 24 jurisdictions nationwide, from Los Angeles to Philadelphia. 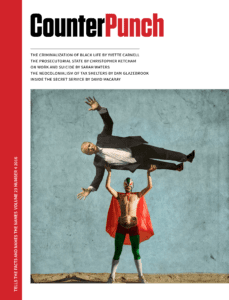 But as Christopher Ketcham reports in CounterPunch, the attempt by prosecutors to self-police may only be a stopgap measure in what he and others call a broken justice system. As Liz Navratil reported for the Pittsburgh Post-Gazette, federal data shows more than 4 million people in the United States are on parole, probation or similar programs. In 2014, more than 350,000 returned to jail, with nearly 100,000 of them for new crimes. Research shows that addressing violations quickly reduces the probability that probationers and parolees will go on to commit new crimes. 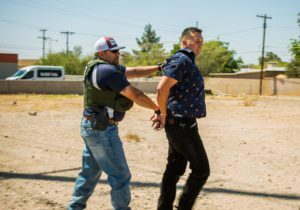 Yet, agencies across the country often lose track of probation and parole violators – in some cases, leading to horrendous consequences.